Don Krusel likes to tell newcomers to Prince Rupert just how dire things were for the north coast B.C. city 10 years ago. Today, he boasts, there are over 900 of those jobs, and the city’s new economic mainstay is the port itself. That’s in no small part thanks to Krusel who, as CEO and president of the Prince Rupert Port Authority, has been a major driver of “Project Silk”: a plan to create a world-class container port on Prince Rupert’s waterfront, welcoming goods from overseas markets destined for consumers in Canada and the United States. As an indication of how well the strategy has paid off, on Tuesday the port hosted a celebration marking 10 years since the first container ship arrived in the community of 11,000, and the completion of a major upgrade expanding the port’s handling capacity by over 50 per cent — for a total 1.3 million containers a year, making it the second-largest container handling facility in Canada. 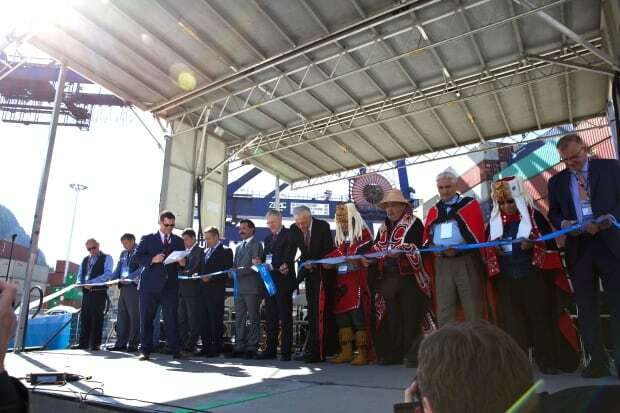 Mark Szakonyi, editor of the ocean shipping publication Journal of Commerce, says Prince Rupert’s success is something few predicted a decade ago. Szakonyi said two key factors that have helped Prince Rupert succeed. One is its proximity to Asia, compared to other North American ports. However, he said, a reputation for reliability is even more important. “An importer, whether they’re Microsoft or another big retailer, they’re less concerned about the actual distance travelled as long as the goods get there in time,” he said. That point was driven home during a 2015 labour dispute that led to slowdowns at ports in the United States. Some companies, including Disney, redirected shipments destined for American stores through Prince Rupert in order to keep products on shelves. There have, however, been growing pains. Earlier this year, festival goers at Prince Rupert’s ocean celebration Seafest were unable to access the water, in part because of increased activity and security from the port, and opponents of an LNG export terminal have come into conflict with the authority over ownership and use of a local island. There have also been concerns about impacts increased ocean activity could have on the environment. Krusel, though, believes Prince Rupert’s location makes it the ideal place for growth. “This is one of the safest and widest and deepest harbours in North America,” he said. 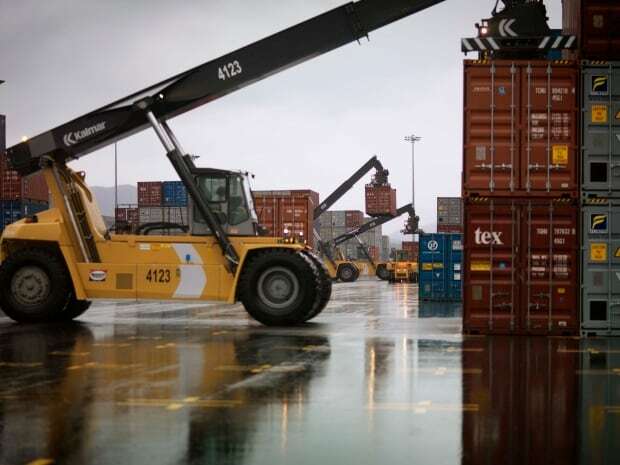 Listen to a full discussion of the Port’s impact on northern B.C. 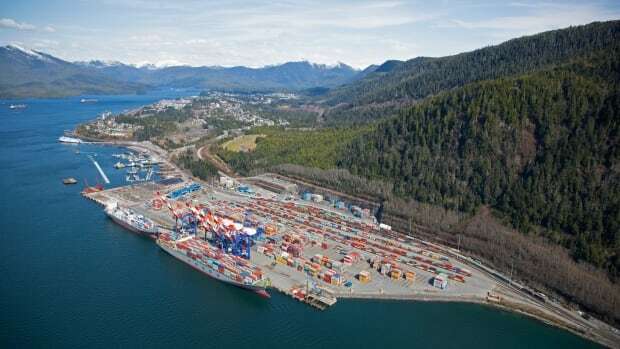 To that end, he’s already looking ahead to another major expansion, and wants to increase the number of exports, such as Canadian grain and lumber, leaving Prince Rupert for other markets. On Tuesday, though, he was happy to reflect back on how far the port had come over the past decade. “It is such a feeling of gratitude,” he said.